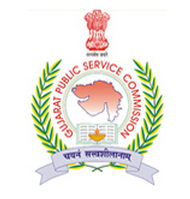 GPSC Police Inspector (Unarmed), Class-2 (Advt. No. 38/2017-18) Main Exam Question Papers (18-05-2018 & 19-05-2018) is now available on our website www.marugujarat.in , Check below for more details.